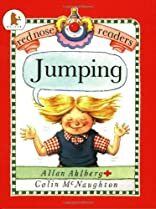 Jumping was written by Allan Ahlberg. 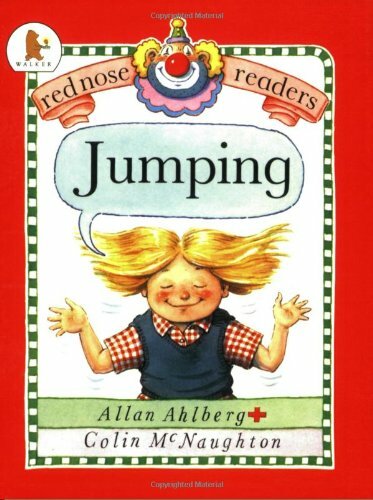 Jumping was published by Random House Books For Young Readers. A subject of Jumping is Non-Classifiable.